The Boat House is stunning with large open lawns and a variety of places to enjoy your Sunday afternoons while enjoying views over the water. It's perfect for families or to catch up with friends with casual food & live music from 1pm - 5pm. The gates open at 12nn. 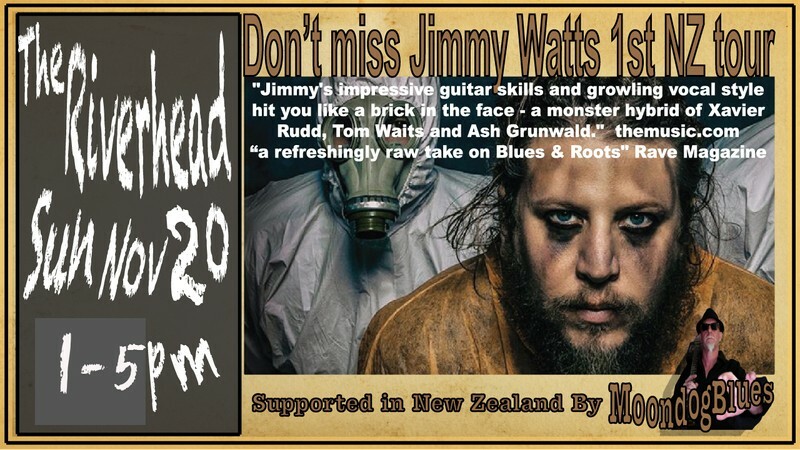 Jimmy Watts & Moondog will be entertaining us with grassroots blues.